For decades, wine producers have used traditional methods like newspaper and radio to advertise their wine. Since wine fans are often around 45 or older, those forms of advertising proved to be beneficial. But recently, winemakers have been looking for ways to reach the younger crowd. There is one medium in particular that has attracted a huge amount of young wine lovers: wine podcasts. Podcasts are audio shows available to download from the web. 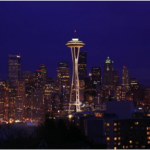 It is growing industry poised to compete with radio over the coming years. The best part about podcasts? They’re free! Wine podcasts are a field where the hosts talk about—you guessed it—wine. The episodes can last two hours and with conversations that range from biodynamic wine growing practices to popular new wine flavors. Most podcasts have a few hosts and provide both entertainment and information for hours. 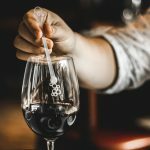 Former sommelier Levi Dalton hosts a recurring podcast where he interviews some of the important members of the wine scene. Dalton asks a wide-range of questions about wine producing and the guest’s background in the industry. 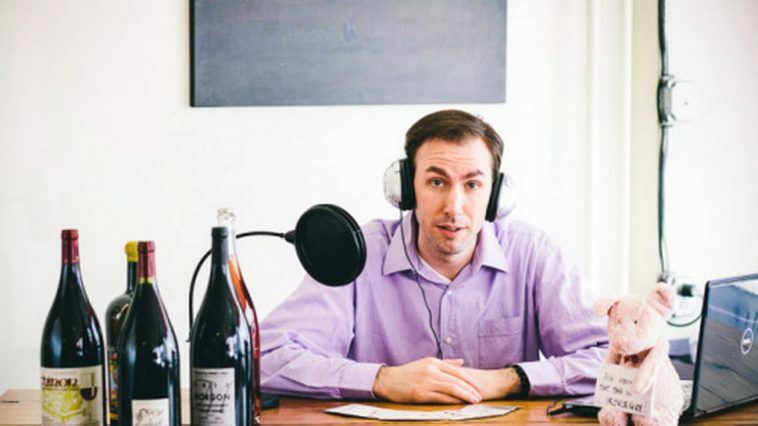 He has come to become one of the preeminent podcast personalities in the wine industry. Host Chappy Cotrell interviews various winemakers with a distinct list of questions. Even though the questions are similar for every guest, the answers they bring out are both provocative and informative. Many of the guests are still making their way in the industry and provide unique and authentic perspectives. The podcast has grown over the years and no amasses thousands of followers through its social channels. Bottle Talk with Rick and Paul! Rick and Paul are two veterans of the wine industry. Rick has written two books about wine, while Paul teaches a class at Napa Valley College’s wine department. The two hosts create a lively discussion about wine for both experienced drinkers and new wine fans. They have a few recurring segments where they talk about some of the most popular wine content and answer questions from their audience. Make sure that whatever wine you find from a podcast you make sulfite-free with a StiQit. To remove those harmful chemicals, all you have to do is stir it in any glass of wine. Previous article How Can Free Radicals from Sulfites Make You Age Faster? 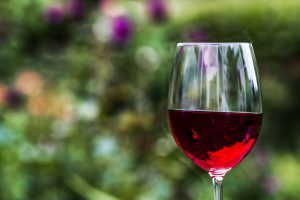 How Can Free Radicals from Sulfites Make You Age Faster?